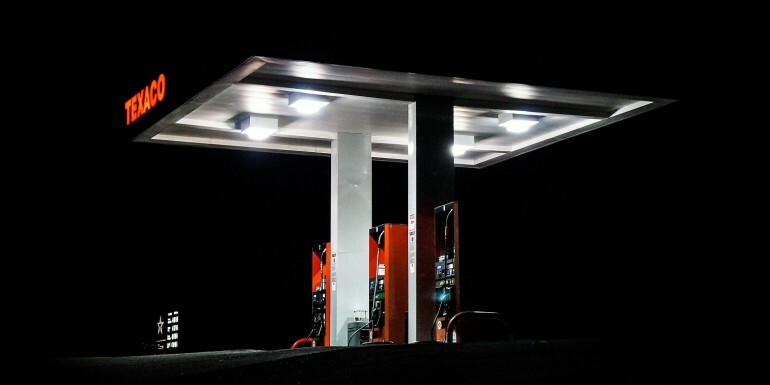 Machines and automotive oil might be the new cause of oil sell-offs in 2019. Following recent developments in the oil industry, it is not wrong to state that machines are running the sector. These sell-offs, however, do not guarantee a drop or complete collapse in prices any time this year. A large percentage of the world’s oil either comes from or is distributed by Russia, Saudi Arabia and the United States; presently, Russia and Saudi Arabia lack the ability to cut the production and distribution of oil. Both of their government budgets are dependent on the role of oil in their economies which means that any production cuts, at the moment, may lead to either political or economic upheaval for their citizens. In the United States, there seems to be a need to pump more oil into the market to cater for increasing interest rates for debts the government has. As major commercial and automotive wholesalers and distributors are eager to flood the oil market, a strong dollar and other constraints such as a smaller demand for oil and subtle economic growth may slow them down. Commercial oil products may also lack space in the market as a result of slow economic growth and large debt from the major distributors and suppliers. Other players such as China and the European Union are also facing similar economic challenges, which means not much can be done within the next year. What is the state of the global economy? Although the oil industry is volatile in nature, slow production growth and reluctance in production cuts might go a long way in ensuring that the prices of oil, the world over, do not drop. According to several analysts, 2019 will be different to 2016, where the prices completely collapsed. Changes in production cuts due to a volatile oil industry and differences between demand and supply have caused this particular sell-off, but a change of pace in global economic growth may be what ends it.